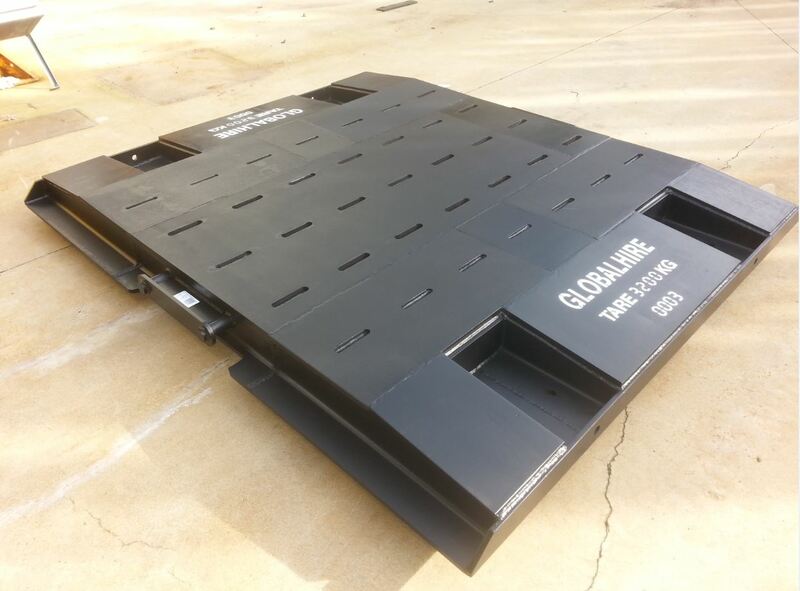 These Outrigger Pads / Crane Mats have been engineer rated at 300t. 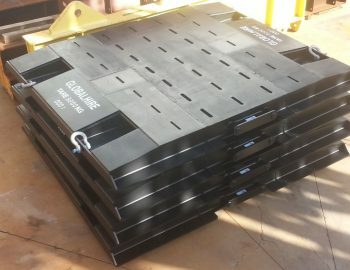 These mats are 2800mm x 2400mm x 180mm and have a weight of 3200kg each. 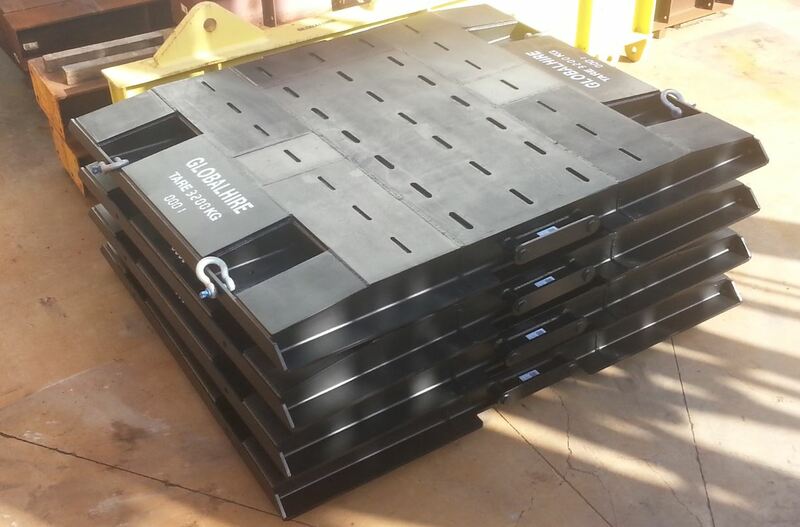 We have drawings and engineers assessment should you require documentation.